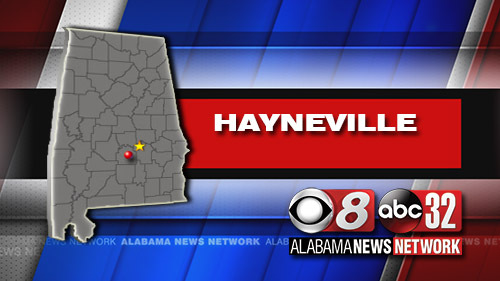 An Alabama Bureau of Investigation agent has released the name of a man fatally shot by Hayneville police officers while serving outstanding arrest warrants. Agent Joe Herman says that 55-year-old George Crenshaw was shot and killed Wednesday. Herman says Crenshaw fled from two officers and later approached them armed with a roughly 9-inch (22-centimeter) kitchen knife. He says witnesses reported hearing officers repeatedly tell Crenshaw to drop the weapon, but he instead advanced toward them. He says the officers then fired a gun and deployed a stun gun. Their identities haven’t been released. 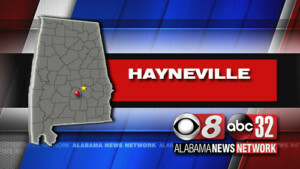 The Lowndes County District Attorney’s Office has been asked to investigate. Herman says the police department will determine if the officers will be placed on leave.